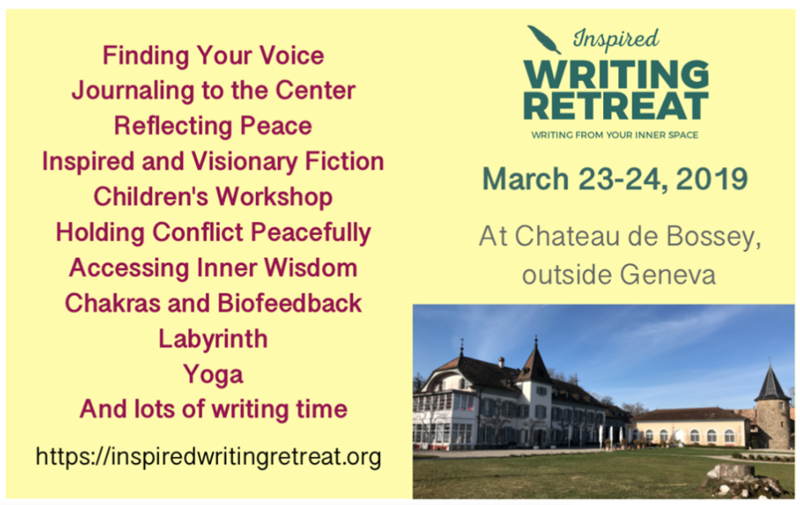 Come and join us on this wonderful weekend, and find your inspiration and ways to connect to it. Designed for anyone wanting that deeper connection. 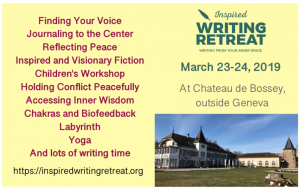 Everyone can enjoy the benefits of writing to make that connection and to allow the inner wisdom to flow. See you there! Spaces still available – click here to sign up and join us!